What is fascinating is that the Russian bombing in Syria began precisely on the day of the ECM. The Iraqi government authorized Russia to target Daesh convoys coming from Syria. The authorization for Russia to target Daesh inside Iraq comes amid security coordination between Iraq, Russia, Iran, and Syria. 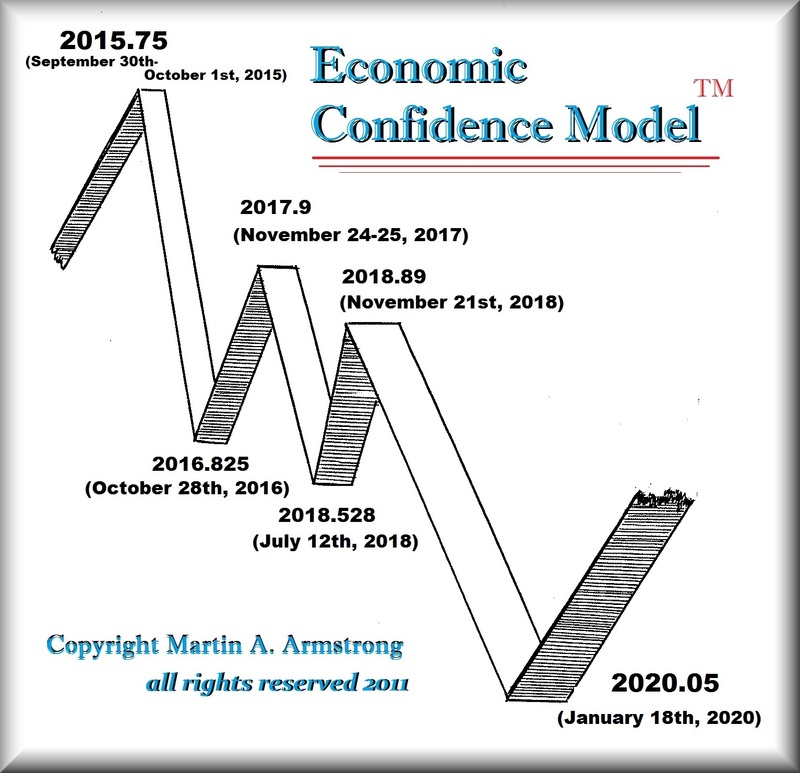 Because of the exact day of these events with the ECM, we should expect this region to attract the focus of this wave for the next 4 years. We should see war now increase in the region. 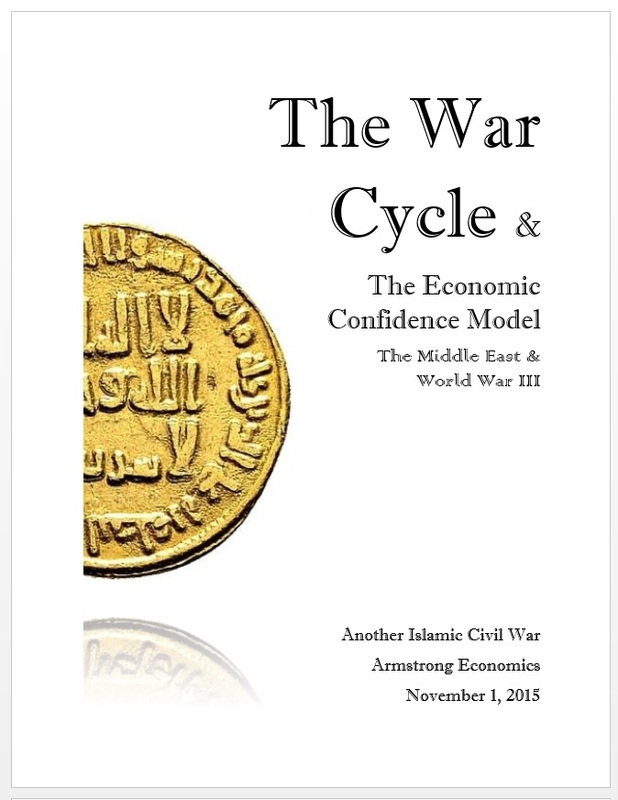 The War Cycle Report will be going out next week to all attendees. After the conferences, the report will be available for sale to the general public.